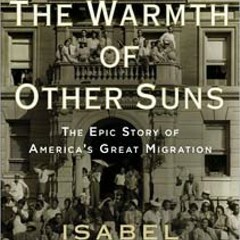 It came as a great surprise to learn that Isabel Wilkerson, who has received so much acclaim for both her journalism and for The Warmth of Other Suns, her history of the Great Migration—the Pulitzer Prize, the National Book Critics Circle Award, appearances on dozens of best-book lists, and the honor of being the 2013 One Book, One Chicago selection—was not only thrilled to hear that Warmth had won the Reader's Greatest Ever Chicago Book tournament, but had been following the contest for several weeks. "Against all odds," she wrote on her Facebook page last month, "The Warmth of Other Suns has barreled past classics in American literature to make it to the final round in a tournament to name the Best Chicago Book Ever Written." The post received nearly 1,500 likes. Her publisher told her on the morning of April 13 that Warmth had beaten Studs Terkel's Working in the tourney's title bout. "I'm still absorbing the news," Wilkerson said that afternoon over the phone from Atlanta, where she currently lives. "I'm so grateful. It's so very meaningful. Chicago is where the book was born, where it was conceived, where I began working on it. I felt deeply embedded. I was part of Chicago." 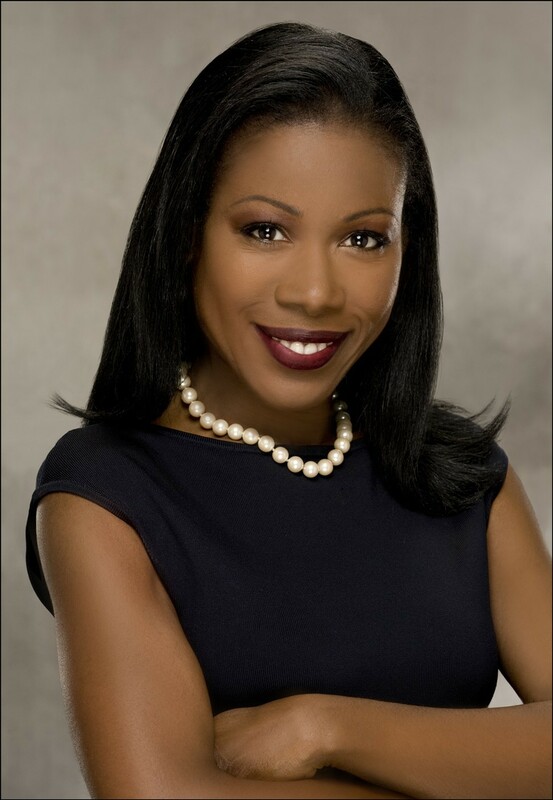 Wilkerson came to Chicago as the New York Times bureau chief and lived here for 12 years, first in River North and then in Oak Park. She spent years traveling through the city, first visiting social clubs for southern migrants and AARP meetings on the south side in search of subjects for the book, and then in the company of Ida Mae Gladney, whose story she told in depth in Warmth. "Ida Mae and Chicago are the heart and soul of this book," she said. "I think of all the receiving stations, Chicago was the biggest and the brightest." 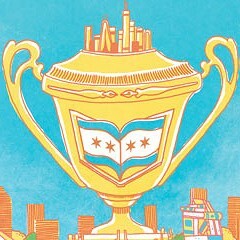 Throughout the researching and writing of Warmth, Wilkerson was inspired by the work of two other Chicago writers whose books appeared in this tournament. "I feel a deep connection to Richard Wright," she said. "His words gave my book its title. And it's also an oral history in the tradition of Studs Terkel. I interviewed over 1,200 people looking at the common man and the common woman. I wasn't looking for celebrities' stories. I was looking for people whose story doesn't get told, who fell between the spaces. Richard Wright and Studs Terkel would both identify with the work, I'd like to think." Although significant portions of Warmth take place in New York and Los Angeles, neither city, Wilkerson said, has embraced the book the way Chicago has. 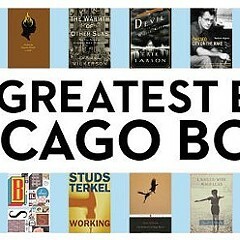 "It says something the way Chicago has celebrated the book about the journey the city itself is on. It's looking at the past and present and trying to move forward. Something about Chicago's embrace of it is distinctive and meaningful."